Today, we’ll be utilizing the accelerometer housed within every iOS device. These small instruments can measure the relative motion of any given gadget. 2. After following Xcode’s instructions on setting up the application, entitle the program Accelerometer and save the file in a convenient place, preferably one that can be easily remembered and accessed in the future. 3. Today, we will begin by throwing the object that we will eventually control with the accelerometer into the program. Snag the picture that we have posted to the right and drag it into your application’s resource files. 4. Next, we need to manipulate the view controller’s header file (AccelerometerViewController.h). Copy the code below, which initializes the area that we will eventually control using the accelerometer. 5. 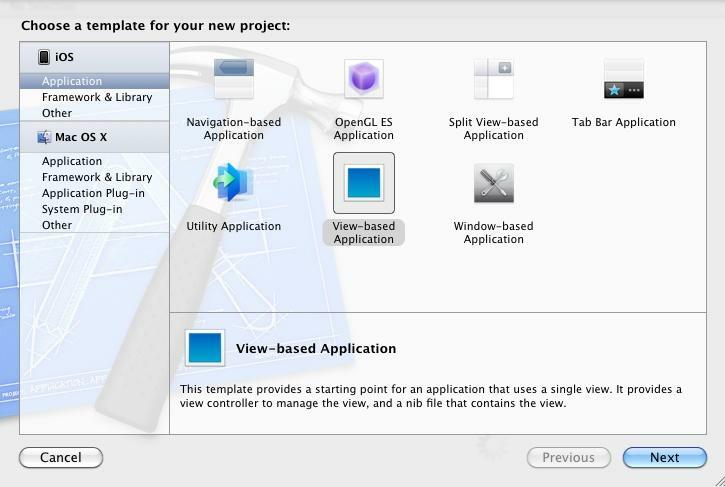 Now it is time to head on over to the implementation view controller (AccelerometerViewController.m). This file will further define the code that we initialized in the header, giving it specific characteristics that will allow for the interpretation of user input. 6. That does it for the coding portion of our application. Now, it’s time to head on over to the interface file, AccelerometerViewController.xib. Here, we will connect our code with the image. 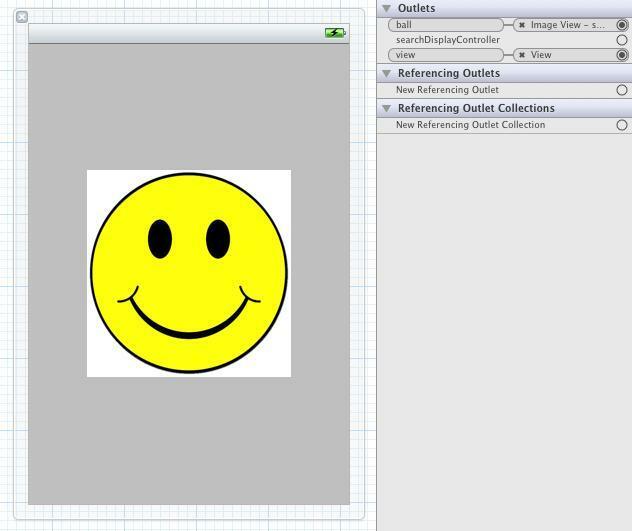 First, drag a UIImageView onto the application’s interface canvas. 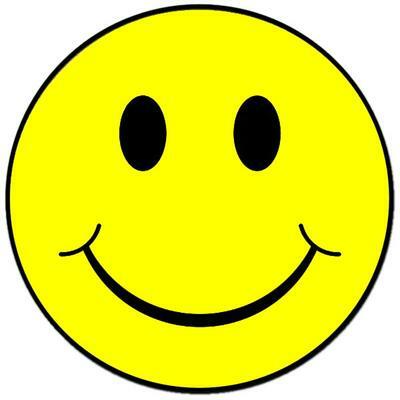 Then, go to the “Media” tab and drag our smiley face into the shot. Double-click on File’s Owner and drag from Ball to the image that we created. 8. Build and run! The smiley face will not turn in the iOS Simulator because there is technically no accelerometer, but if there are no compilation errors, you have completed this tutorial effectively. 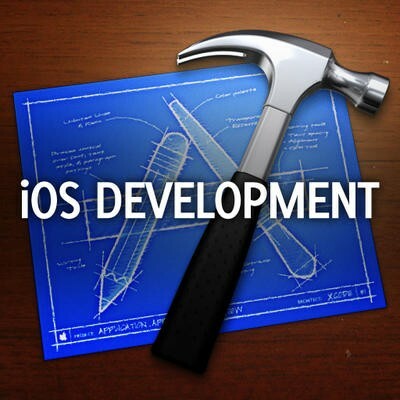 Introduction to iOS Development: Let’s Create a Calculator!